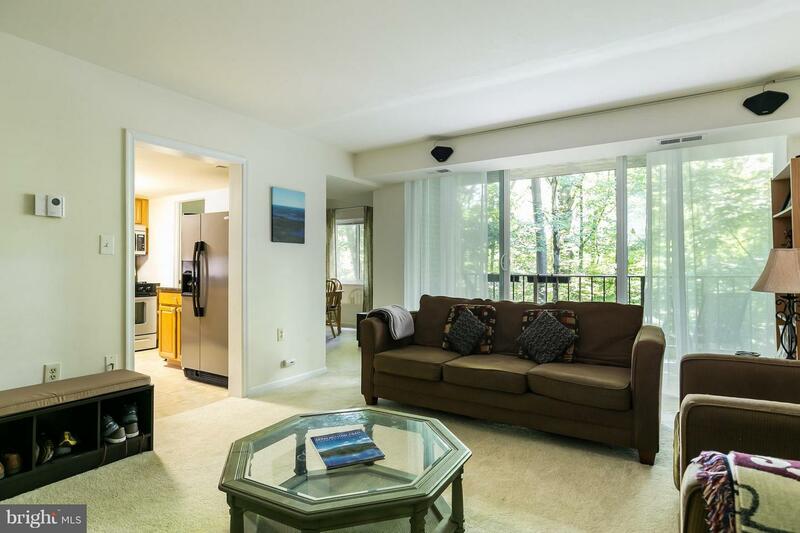 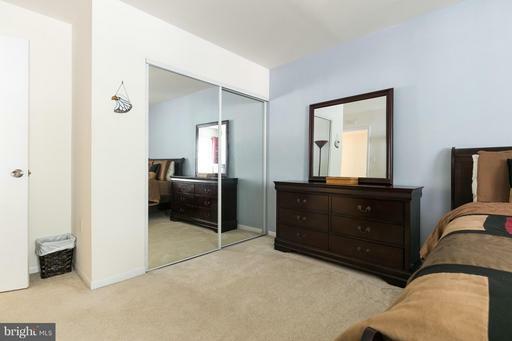 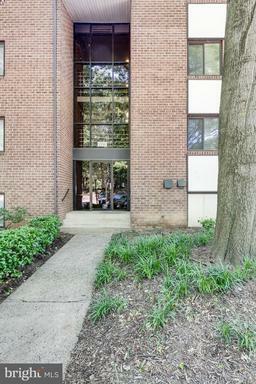 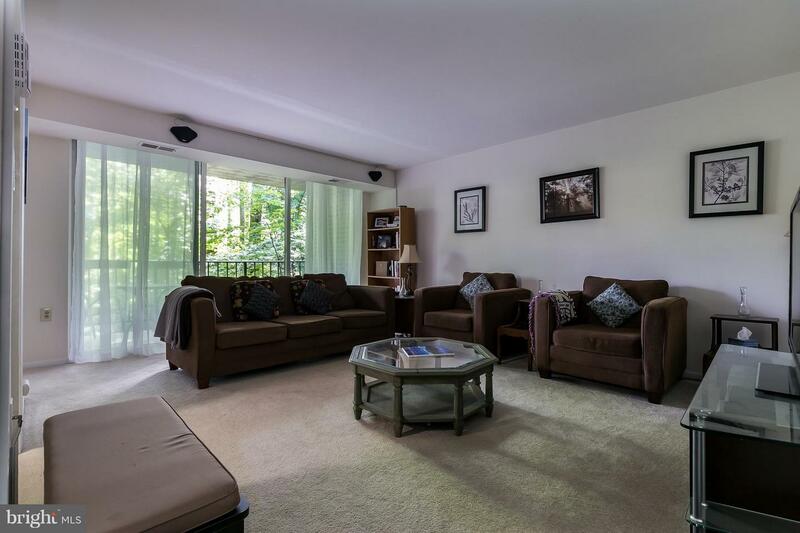 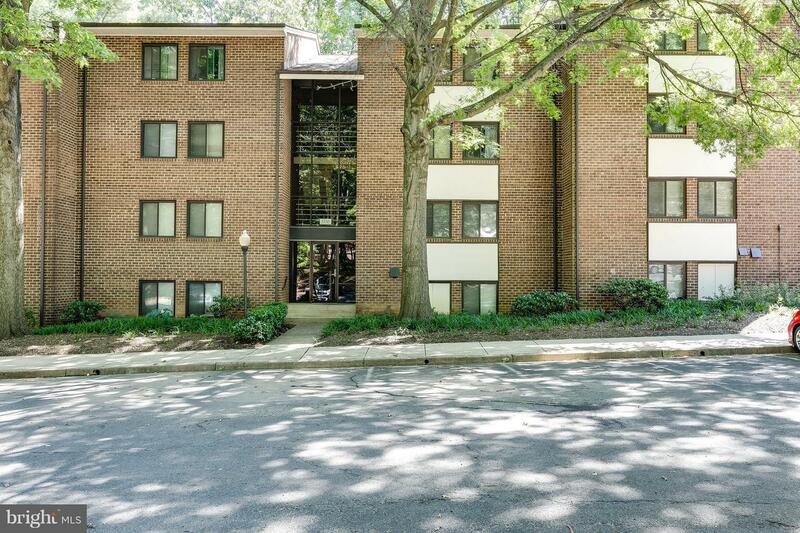 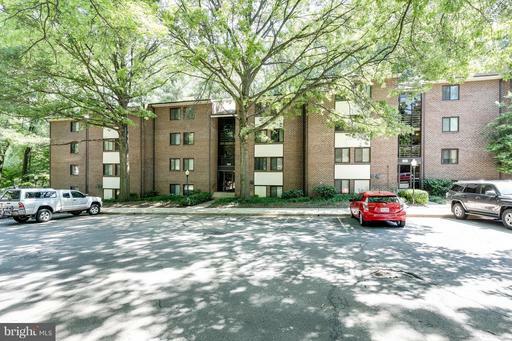 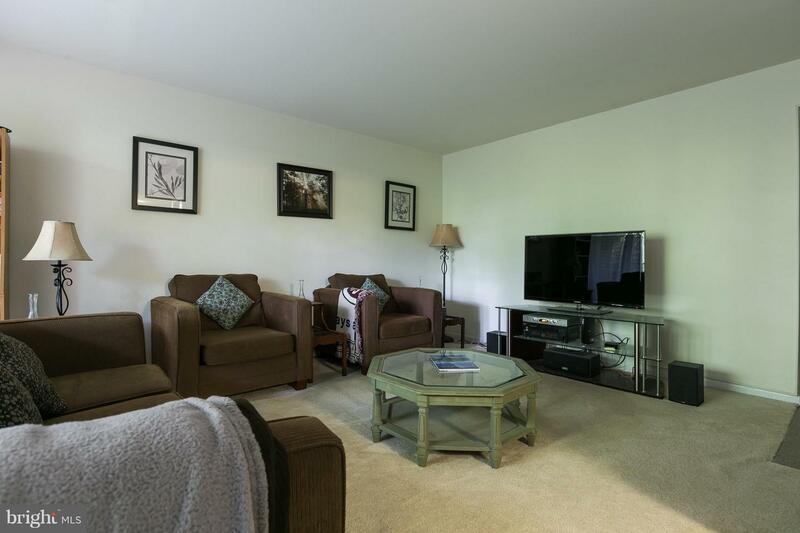 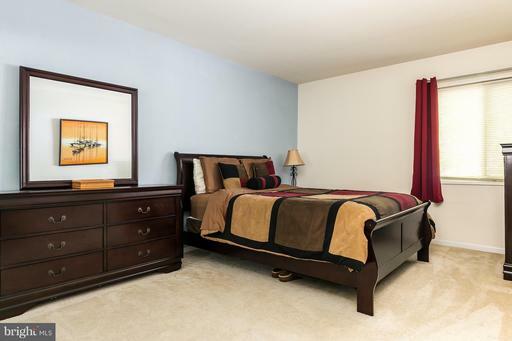 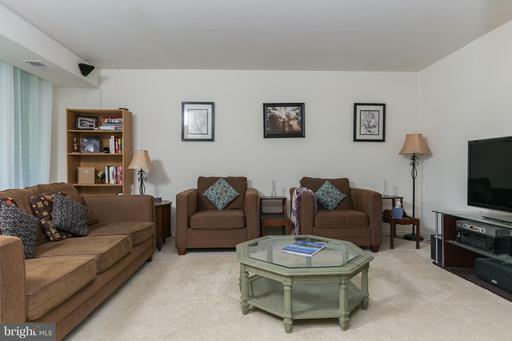 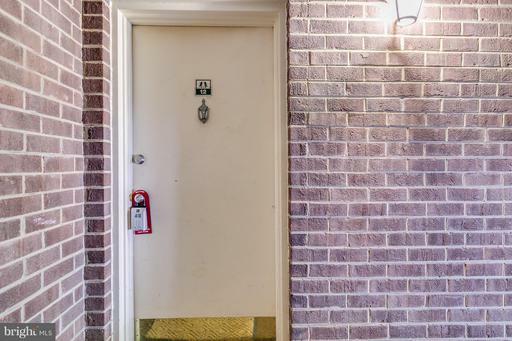 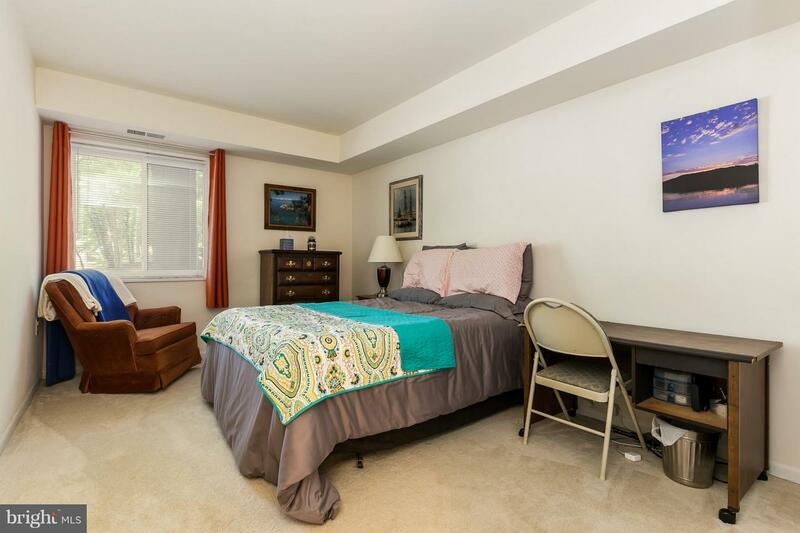 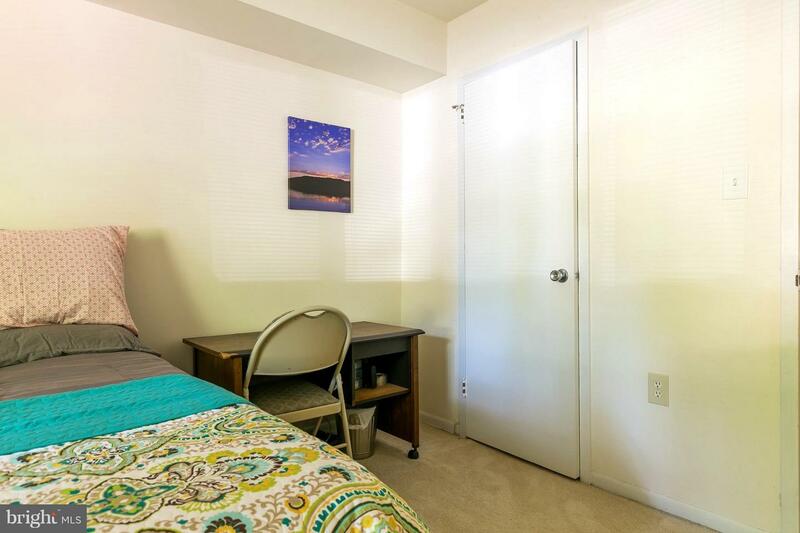 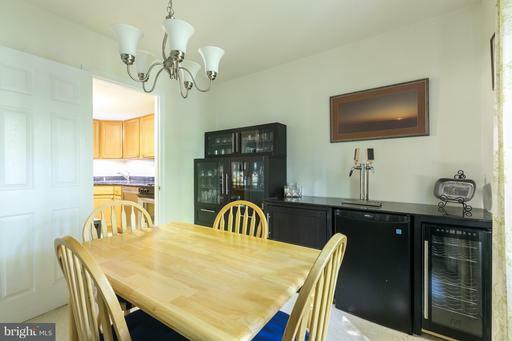 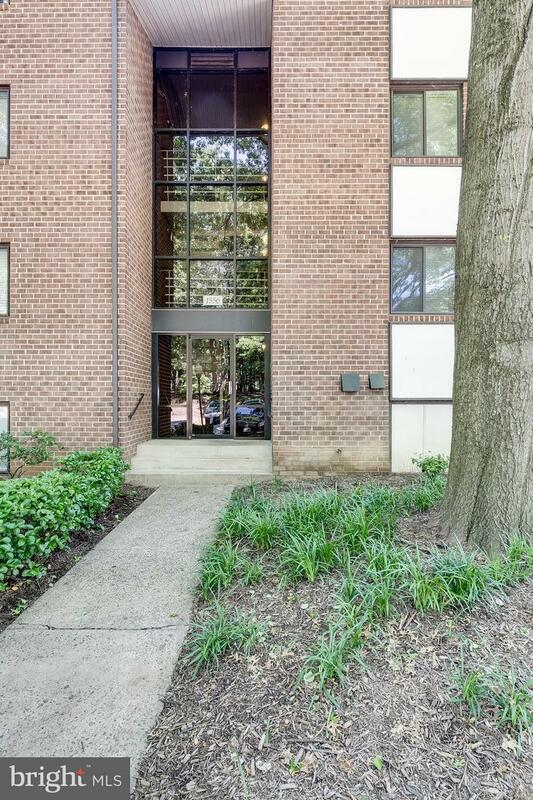 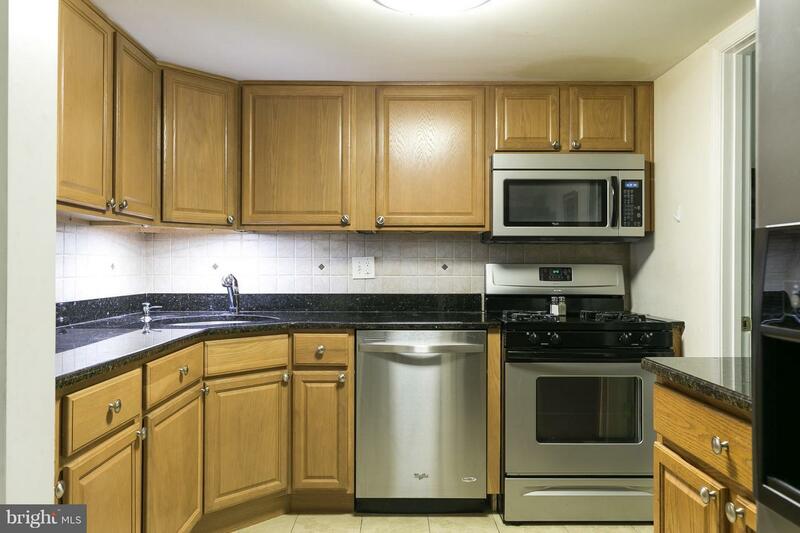 Move in ready, 2 bedroom condo *Ample of parking *Minutes from Silver Line, Bus Service, Lake Anne, Reston Town Center. 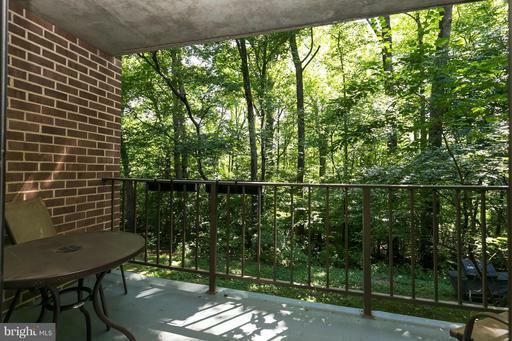 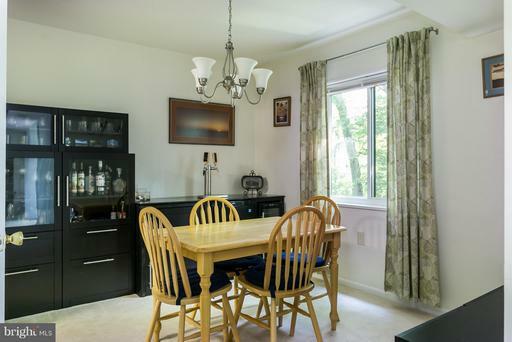 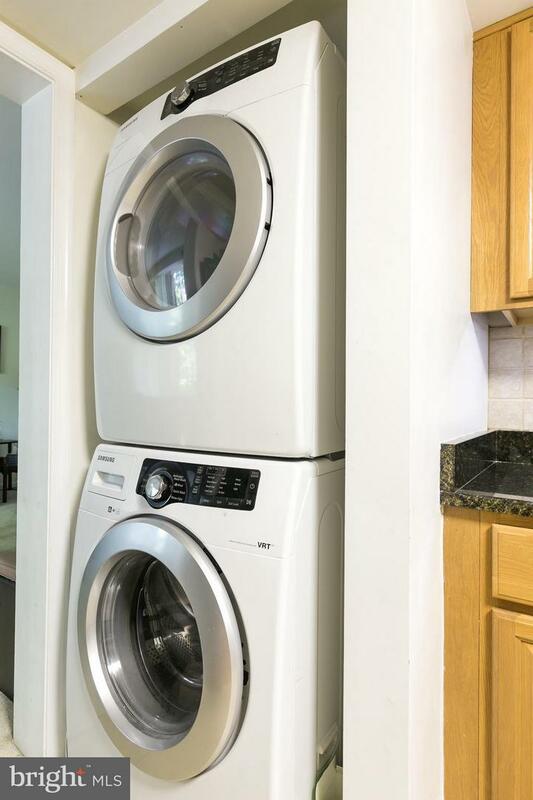 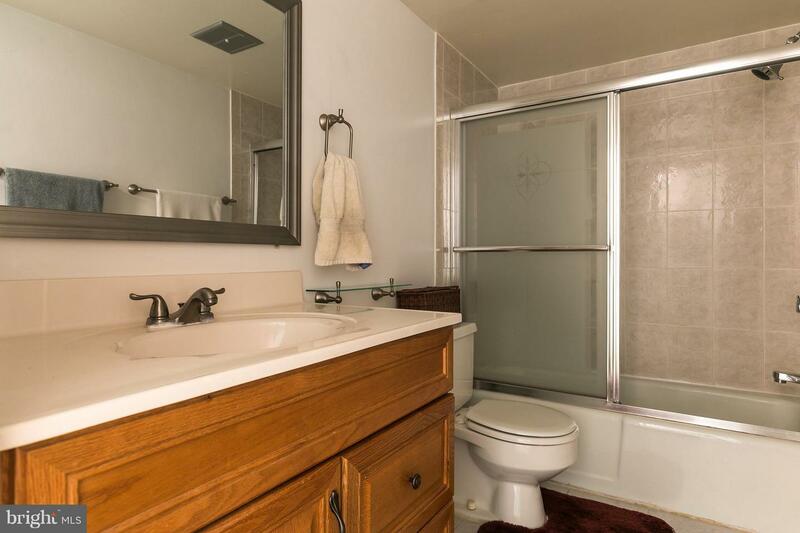 The unit has an updated Kitchen with granite, SS appliances, In-Unit W&D *Separate Dining room, Units backs to trees with a large balcony overlooking woods. 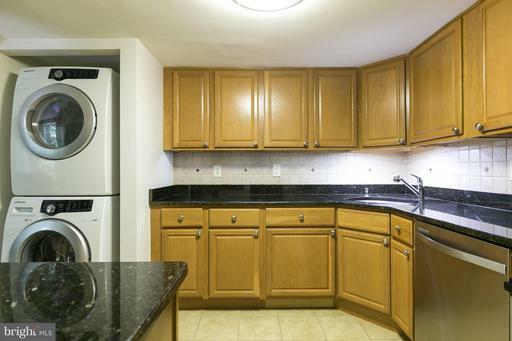 Condo Fee Includes All Utilities except Cable, Phone, ~Internet. 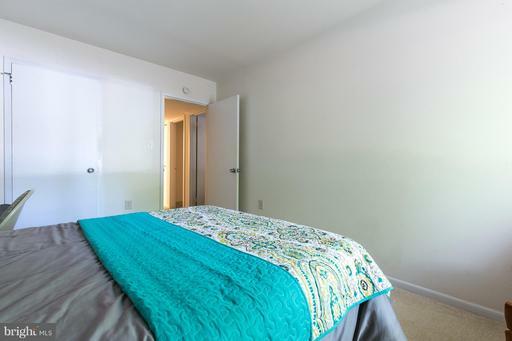 DirectionsFollow I-495 W, 495 I-95 S/Capital Beltway take the exit onto VA-267 W toward Reston. Take exit 13 for VA-828/Wiehle Ave turn right onto Wiehle Ave. Continue on Wiehle Ave turn left onto N Shore Dr. Turn left onto Northgate Square.